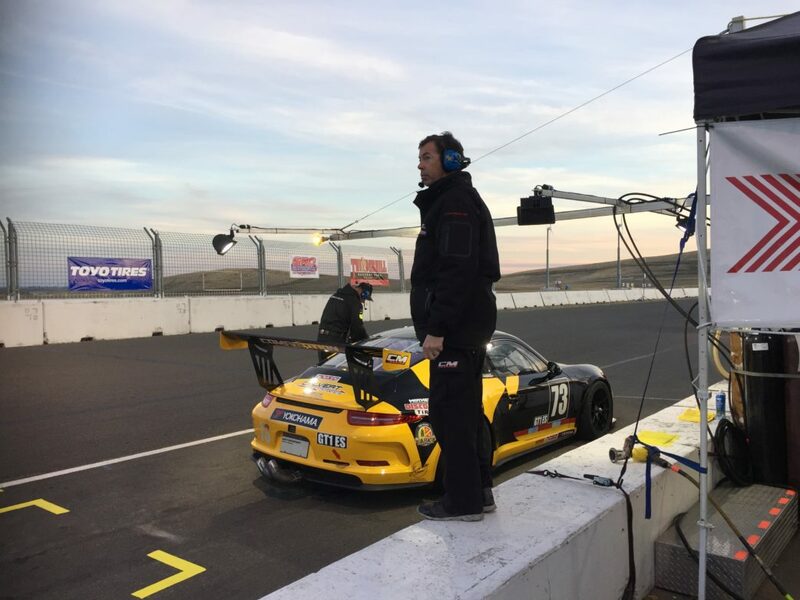 Tujunga, CA – The Competition Motorsports/Calvert Dynamics team scored an unthinkable result of second place, overall, in the intense 2017 edition of the 25 Hours of Thunderhill race. The Bob Faieta led operation, with Stefan Pfeiffer engineering the car, was strong and always within the Top – 5 positions during the entire event. 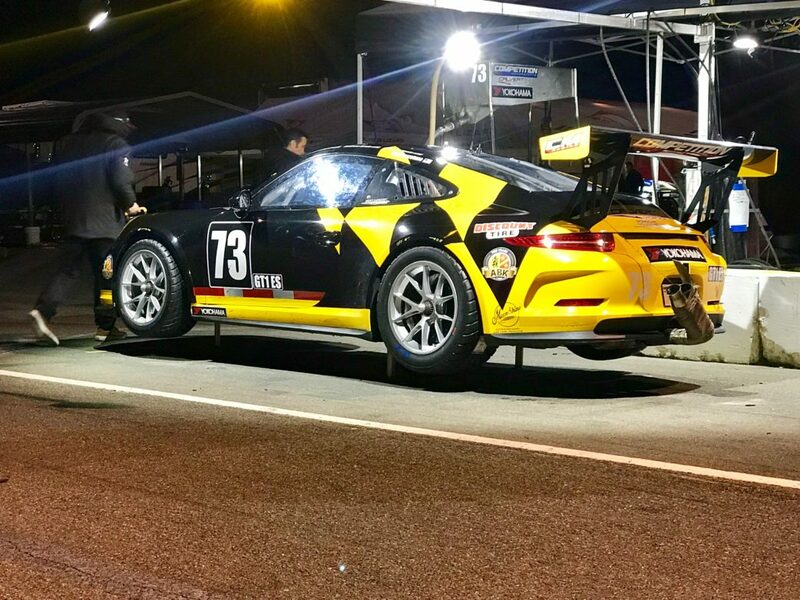 Preston Calvert’s #73 Porsche 911 (991.1 Spec) GT3 Cup Car, using Yokohama tires, was in a constant battle with the Flying Lizard Audi GT3 spec car. At one point during the night, Preston Calvert’s car and team led the race, overall! 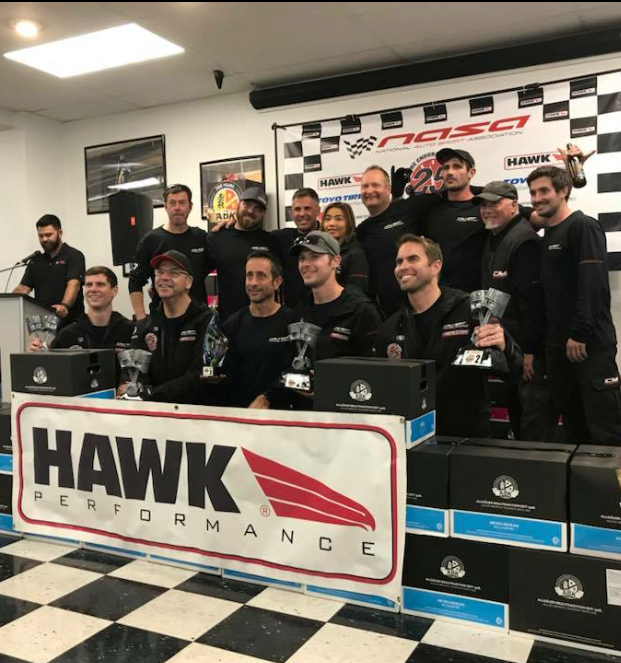 In summary, there were many battles on track during the long, 25 Hour race, but one thing that was quite noteworthy about the Tujunga, California based effort was that the team performed flawlessly. The #73 never had any penalties from any of its drivers or crew, and the car had little-to-no damage sustained. Additionally, the Yokohama tires performed amazingly and the drivers could confidently attack the track and carry out double-stints. In essence, the team executed a perfect race, and the reliability of the Porsche 911 really showed during the event. Except for two unscheduled pit stops for very unexpected brake issues, everything ran smoothly. Going into this event, one would think that there would be much drama for one’s team to have to endure; for Competition Motorsports/Calvert Dynamics, the team performed at their best and they were able to avoid much of the drama. *For reference, the text that is listed below is a general press release distributed by NASA. This entry was posted in News on December 12, 2017 by admin.